Efecte Identity Management 2018.1.3 is now released and available! 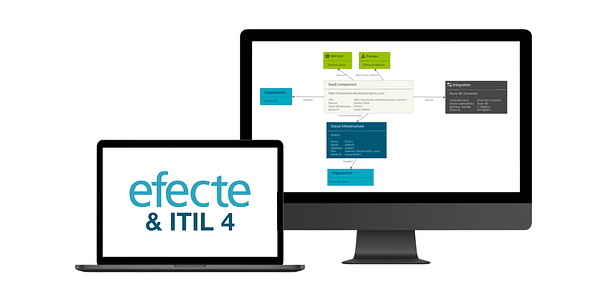 Efecte announces the general availability of the Efecte Identity Management 2018.1.3 release. This release continues to be introducing the ability for users to save personalized views in the user interface for services list view. 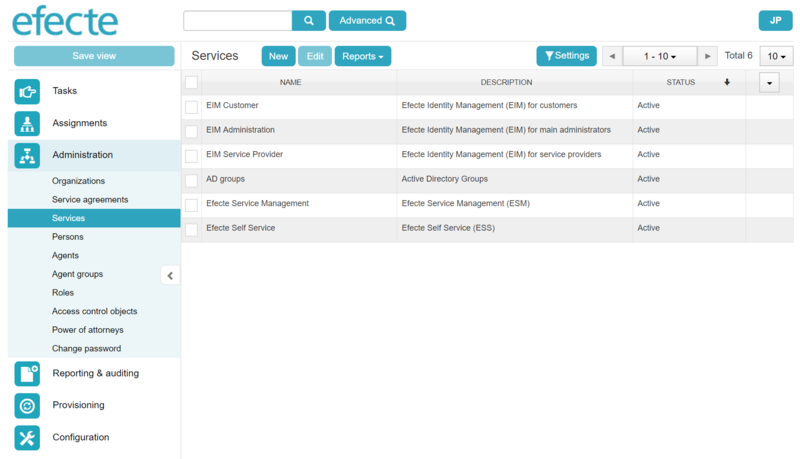 The users of EIM will be able to tailor their User Interface for their own needs. Users are now able to configure the view and save it with “Save view” -button in the Responsive UI Design for services list view. This version also improves the productivity in Identity and Access Management (IAM) introducing extensions for REST API capabilities. The new software also includes several bug fixes and minor UI adjustments in line with the renewal of user interface. The new release has been built during the beginning of the year 2018 and is now available after the Q&A period to all customers. For detailed information about the content of the release, please refer to the release notes. You can download the new versions from https://myefecte.efecte.com. 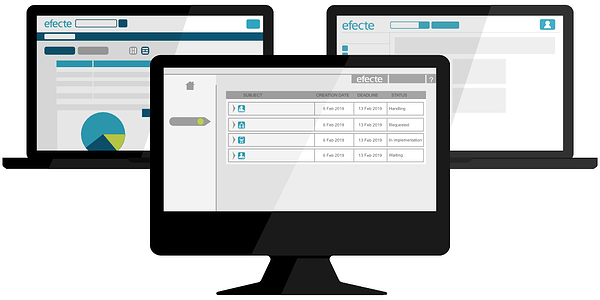 Efecte Edge Helium release upgrade contain this new Efecte Identity Management version 2018.1.3. Efecte Edge Helium upgrade is scheduled in all TEST Cloud environments on Tuesday 8th of May 2018 between 16:00 EET and 21:00 EET (EET/Finnish time). Upgrades continue in May of production cloud environments according to the informed schedule.